Leveraging on our years of experience, we manufacture these profiles using best technology, premium grade of materials and modern machines. 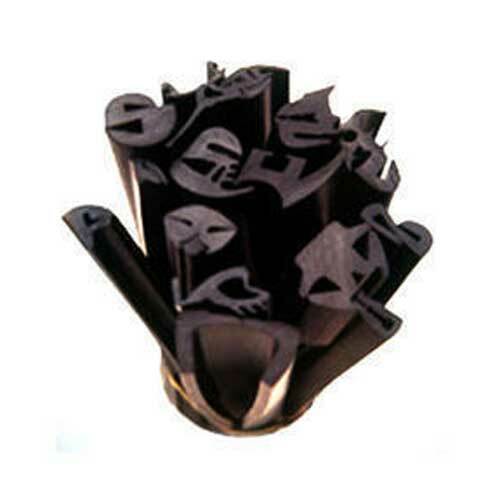 Our rubber profiles are designed for offering proper sealing effects to the material where these profiles are placed to prevent the entry of dirt, dust and prevent leakage. Our available range is integrated with characteristics like resistance against corrosion, negligible maintenance and excellent dimensional stability. 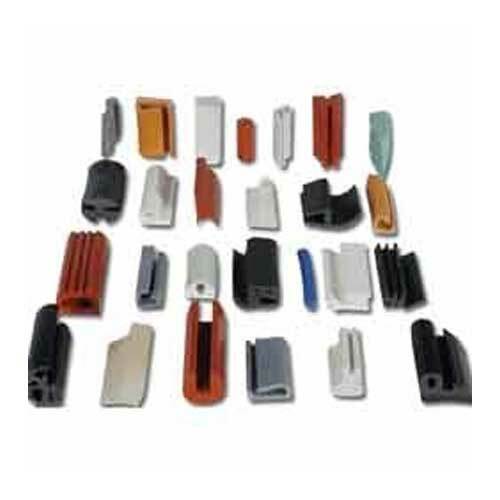 Therefore, these profiles are used for glass beddings, sealing strips, cords, channels and insulation sleeves. Silicone Extruded Rubber Profiles are designed to withstand the high temperature range, making them strong and show reliable performance. We make use of silicone as it is known for tasteless, odorless, non corrosive, non staining, non sticking and resistance against growth of fungi. Our offered range is highly appreciated among our customers as these avoid damage due to weather, oil, dirt, dust and other corrosive fluids. Remarkably making a benchmark among our clients, Neoprene Extruded Rubber Profiles are designed to resist damage against fuels, oxidation, weather and temperature. Offering an excellent seal for water, dust, light and oil, these profiles have become an excellent choice to be used in different industries. The presented range is available in different shapes, densities and colors at cost effective rates. 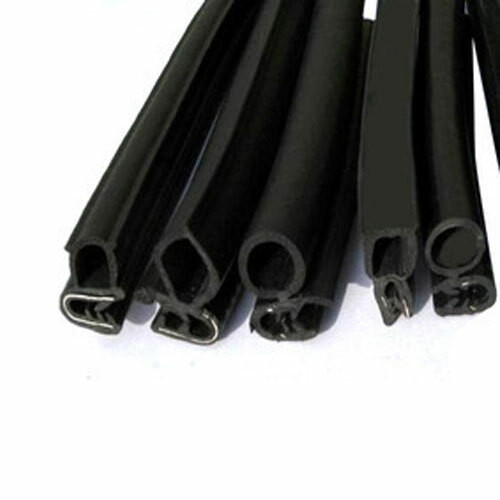 Being the foremost company in the present domain, we are offering a quality assortment of EPDM Extruded Rubber Profiles for our clients. The available range is ideal to be used for the application where resistance against ozone, heat and sunlight is required. Our offered product is widely appreciated in the national and international market for their superior quality, excellent durability and effective performance. The presented range is tested on numerous quality parameters to check and maintain the authenticity of the products. NBR Extruded Rubber Profiles are manufactured with the use of premium grade of rubber that offers them the high reliability and durability that further show efficient performance. For manufacturing, our deft professionals follow an extrusion process that starts using unvulcanized rubber that is fed directly into the extruder. Our esteemed clients can avail these profiles in different specifications at market leading prices.